Deciding what kind of hair salon business to buy can take a lot of time. The industry is growing and there are more avenues than ever to consider. Finding the right business to buy is an important part of making sure that your business is profitable. Here we take you through the things that you should know in order to make sure you buy the business that is right for you. The beauty industry in Canada is growing so, if you have been thinking about buying your own hair salon, this is a good time. 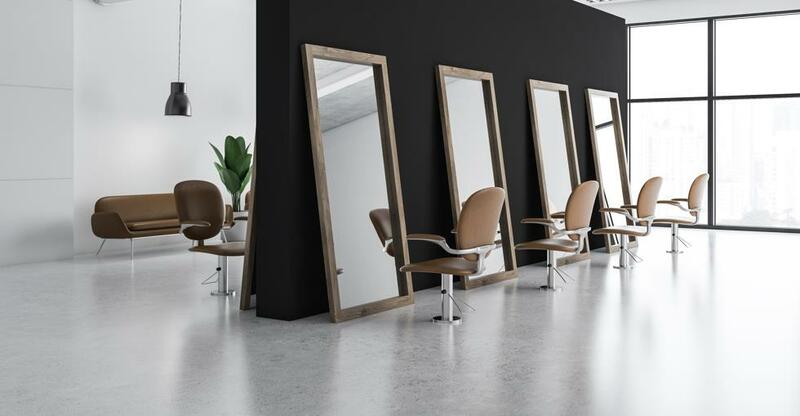 Consumers in Canada are spending more on luxury services like premium haircuts and this is good news for those in the industry. Unlike many other parts of the world, Canada’s hair and beauty industry is not yet saturated and there is still plenty of room for growth. There is also a lot of room for small and independent businesses as the market is not dominated by large players. The value of this industry is also predicted to keep growing. The best way to understand what business will be right for you is to draw up a detailed business plan. This will not only help you understand what kind of business you will be able to afford but also narrow down who your customers will be and how you can market to them. Having a well-researched and thorough business plan will also be a valuable and necessary asset when it comes to finding funding and securing loans. Some things that you can ask yourself when you are looking for the right salon to buy is whether you will be able to find the right staff in the area, whether your customers will be happy to go to that salon, and will it fit into the kind of budget that you have planned for? Get to grips with your financials and decide whether it will be better for you to buy the property outright or lease the premises where you will set up your hair salon. Consider the kind of salon that you want to open. There are a lot of businesses that are opening up across Canada that offer a variety of services. Along with haircuts and styling, customers can get other beauty treatments. This may be a good way to draw in more customers, however, you will need to employ staff with different skill sets. There may also be different regulations for some beauty treatments. Remember that fitting out your salon will cost money. Look closely at what you are getting with the business that you buy because if there are a lot of changes that you need to make, you will need extra capital in order to do that. Having the right training in this industry can count for a lot. There is nothing quite like experience. Hire experienced stylists to work in your hair salon. Your customers will be expecting a certain kind of standard from the stylists at the salon. So, make sure that your stylists can provide this. It can also be a good idea to find out what your niche is and market this to potential customers. What is it about your business that will make it stand out from others in the area. If you keep all this in mind when you are looking for the right salon to buy, you will be able to find the right business in the right location.